Description: Brilliant ruby colour with purple tints. 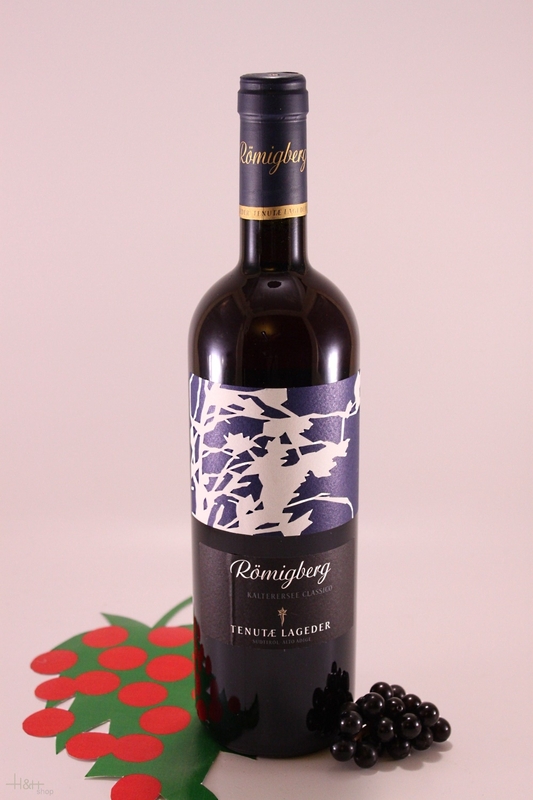 Quite pronounced, very fruity aroma with impressions of red fruit cherries and violets. Medium bodied, quite mild and soft though dry. Fresh and slightly spicy aftertaste with an elegant bitter note of bitter almonds. 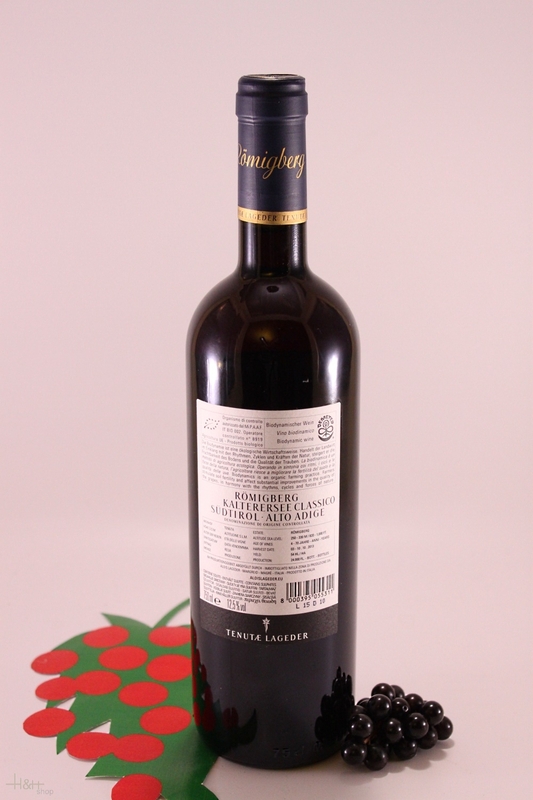 Lagdo di Caldaro is usually drunk in the year after production, but can laso be cellared for at least 3 years.